While in New Zealand’s South Island, you might also want to visit Christchurch. It takes nearly six hours to drive there, or you can catch a flight that takes about an hour. 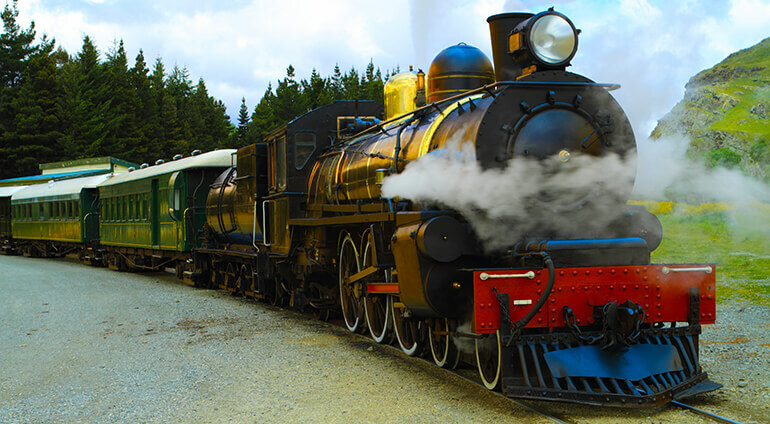 Venture further afield to explore the North Island and visit Wellington or Auckland. There are numerous day trips that set off from Queenstown and enable you to visit other places within easy reach of the city.